A man wanders the city looking for small pieces of trash to collect. A Catholic priest reluctantly takes a position ministering to a small town called Gideon Falls. These two disparate characters have a connection; it only waits to be revealed. Gideon Falls brims with the unique Jeff Lemire storytelling method that many have come to know and love. It opens up in a very esoteric manner, not conveying much beyond scenarios and a bit of backstory for the priest named Fred. Here, the incredible artwork of Andrea Sorrentino is left to do most of the legwork. Thankfully, Sorrentino is up to the task and does it well. 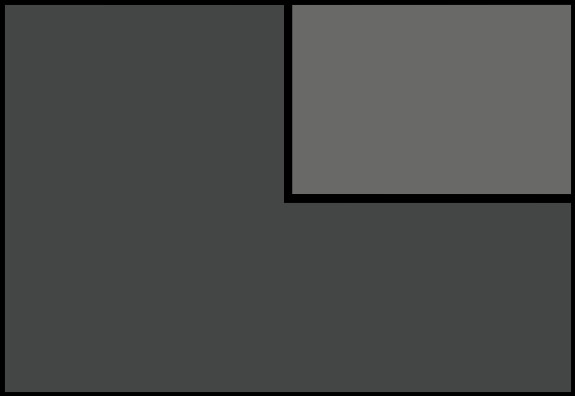 His work establishes a tone and atmosphere for the entire comic. You learn more of the man named Norton, who is the one gathering scraps of trash in the opening, later on in the comic, too. There is a connection between Norton and Fred, by the way. 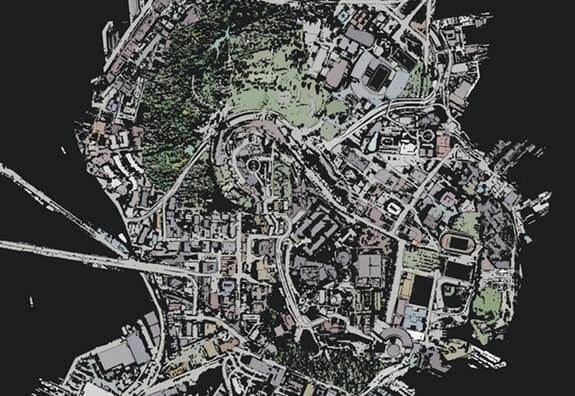 It is revealed in the last pages of Gideon Falls #1. That being said, the connection is left vague and perplexing. Lemire and Sorrentino convey a lot about these characters in small spaces. A little bit of narration from each, and you get a grasp on the exact kind of people they are organically. There are no introductions; they merely think what you would expect one to think in these situations, and you can easily glean their identities. It cannot be overstated how great Sorrentino’s work is here. This is some of the best work he’s done in his impressive career. He plays with perspective in some astonishing ways. The world feels so cold, unwelcoming, and yet still enthralling. This is also done by Dave Stewart; his cold and unnerving color art plays off of Sorrentino perfectly. Gideon Falls #1 is a perplexing read, but it draws you in with interesting characters and jaw-dropping artwork from Sorrentino and Stewart. It poses mysteries that you want to see solved as soon as possible. Jeff Lemire really knocks it out of the park with this comic. I highly recommend this one. Give it a read.